Surveying instruments. Czech republic, E-mail: info@bohemiagshop.cz - G-shop Bohemia s.r.o. 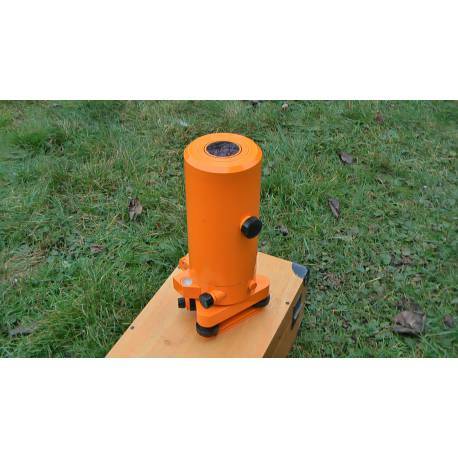 Used surveying equipment for sale. The store in Prague, Czech republic. Delivery service throughout the world. Phone number +420 737 173 774, e-mail address for your orders: info@bohemiagshop.cz. Please, if you have any question or request as to our second hand offer, do that through our e-mail address. info@bohemiagshop.cz. Sorry, our e-shop is determined solely for customers from the Czech republic, there is not possible to place any order from abroad. 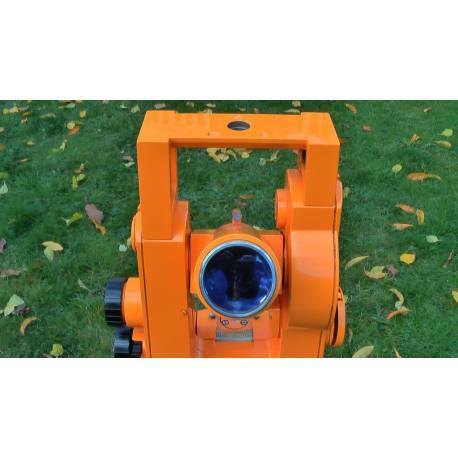 Our company not only sells, but also buys used surveying instruments and equipment. Devices are accepted for consigment sale. If you have a geodetic instrument, that you no longer use, surely it is better for you, if it will be exhibited in our store, but when it stored in your home. We will, of course, try to sell it best to make it worth you! Please, keep in mind, that even seemingly unmarketable device may very well be sold over the global portal E-bay. This applies e.g. older devices of WILD brand, for instance WILD T2, WILD T3, but also of the older devices WILD, hereafter older ZEISS theodolites ( Theo 010 A/B, optical plummet PZL 100 od precise levelling instrument KONI 007. This applies also historical, especially brass theodolites or levelling instruments FRIC, ROST, SRB A STYS and of another brands. 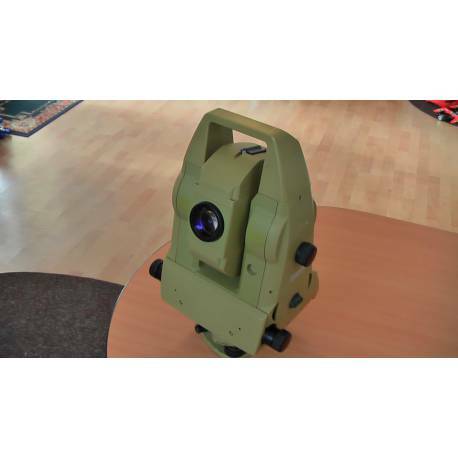 In addition to the second hand surveying equipment you can also buy new surveying instruments and equipment in our store - total stations , electronic theodolites, optical levelling instruments , constructing lasers, , electronic levelling instruments, tripods, measuring wheels, laser distance meters and also small equipment for measuring - levelling marks, measuring tapes, prisms, etc. You can also find our company on facebook , twitter , myspace , linkedin , google plus , xing a pinterest . Optical plummet ZEISS PZL 100. 1mm/100m. 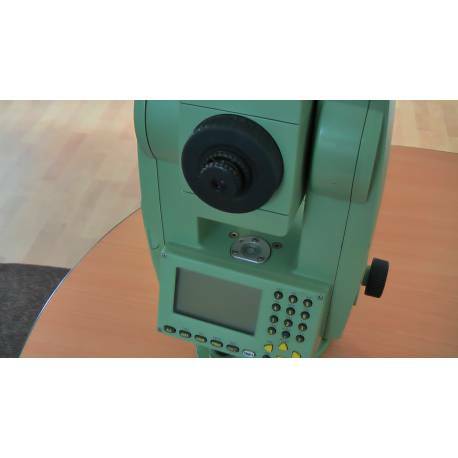 Total station LEICA TCR 703, used. Total station LEICA TCM 1100, motorised. Theodolite ZEISS Theo 010B, used.